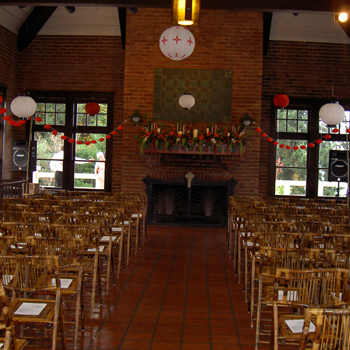 The Point Defiance Pagoda is located next to the beautiful Japanese Gardens at Pt. 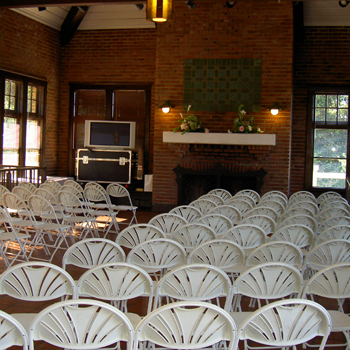 Defiance Park. 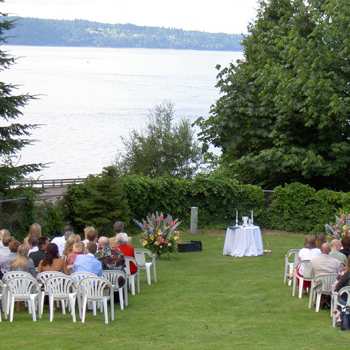 A ceremony area at the flagpole features a view of Commencement Bay. 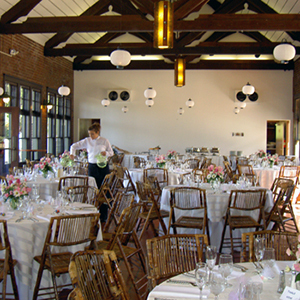 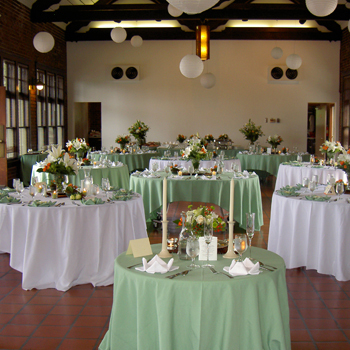 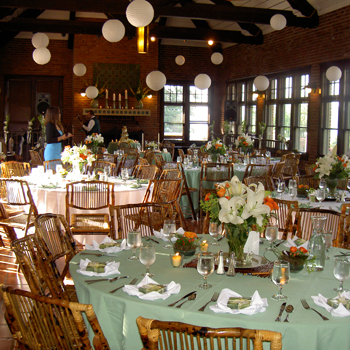 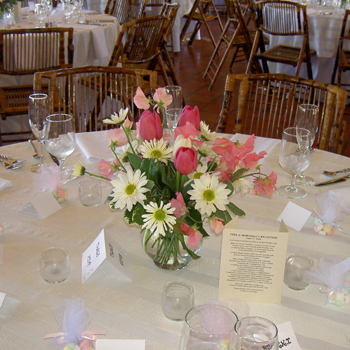 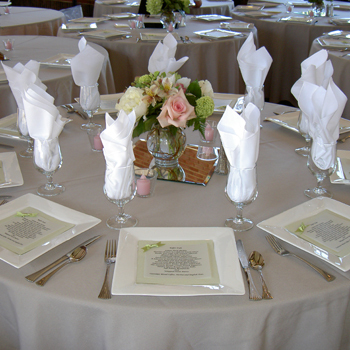 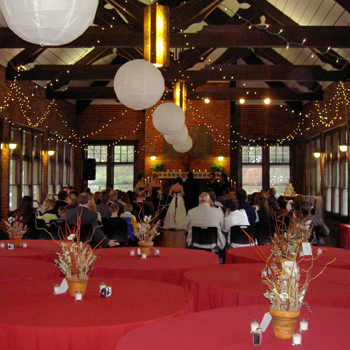 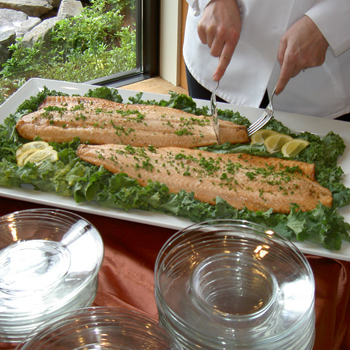 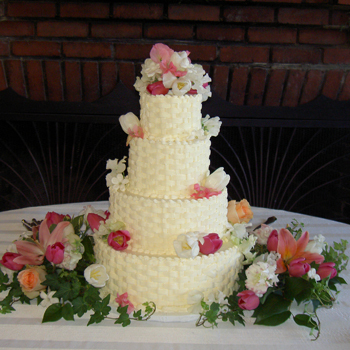 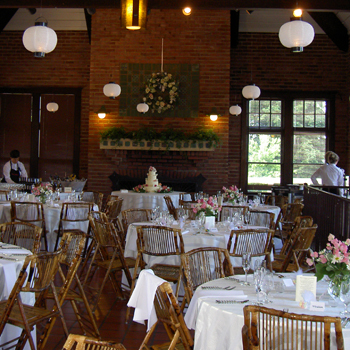 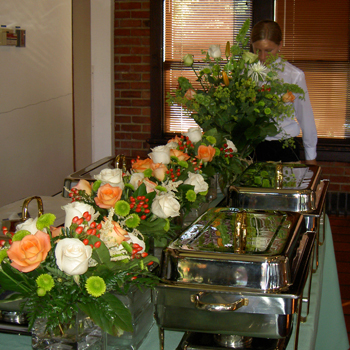 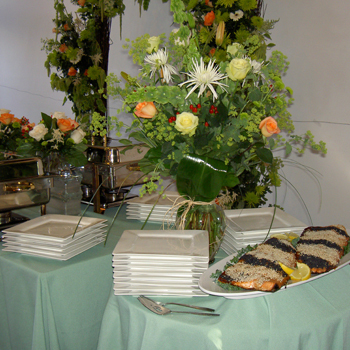 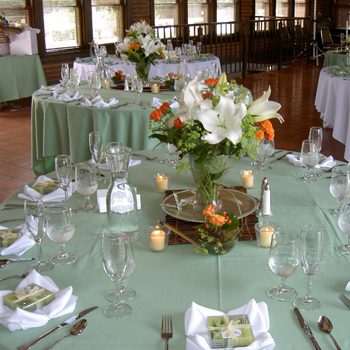 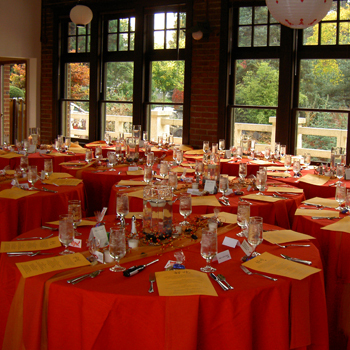 Round tables, chairs, kitchen, fireplace, handicapped access, free parking, and on-site attendant are provided. 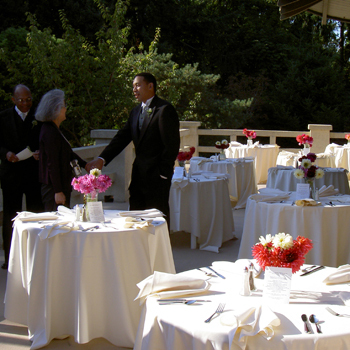 Outdoor tables and chairs are also available.